The World Cup is the ultimate calling to represent your country in football. Although, for some that calling can be a little murky. 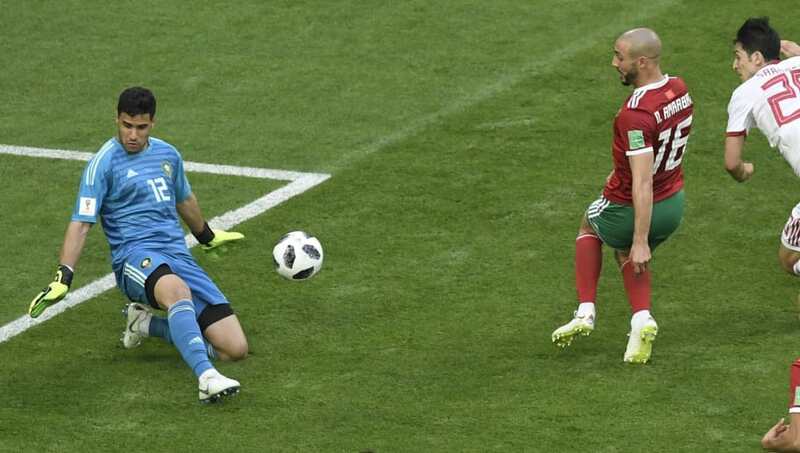 Starting the 2018 World Cup as Morocco's first choice keeper, Munir was born in the Spanish enclave of Melilla. Having played in the Spanish league all his career, the 29-year-old Numancia keeper chose to represent the land of his parents in 2015, making them very happy. He is set to face the country of his birth in Morocco's final group game. Russia's starring right back over the course of the tournament so far, Fernandes was born in Sao Paulo's greater metropolitan area but moved to Russia to play for CSKA Moscow in 2012. Despite making his international debut with the Selecao in 2014, in a 4-0 friendly win over Japan, he used the Russian citizenship he acquired two years later to switch international allegiances. The three-time Russian Premier League winners' Russian vocabulary is apparently still quite limited. The Madrid-born teenager has enjoyed an exciting rise to prominence since making his debut for Real Madrid's B side in 2016, making 17 appearances in all competitions for Los Blancos first team in 2017/18. 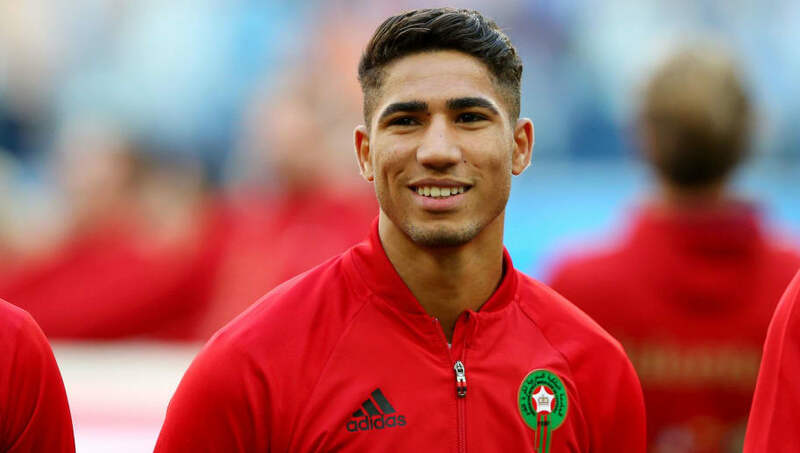 Achraf made his Morocco debut in 2016, after FIFA prevented him from representing Spain for reasons which remain unclear. 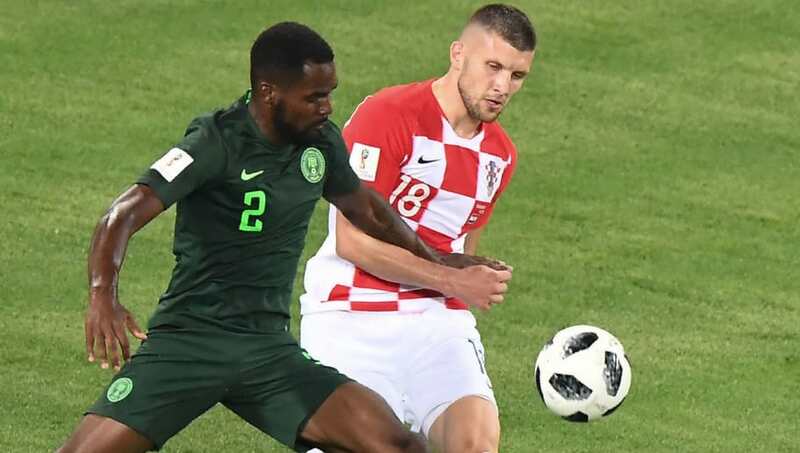 Despite a poor start to the tournament with the Super Eagles, Idowu may at least feel at home in this tournament. Born to a Nigerian father and Nigerian-Russian mother, Idowu has spent his entire professional career in Russia and describes himself as 'African with a Russian heart'. 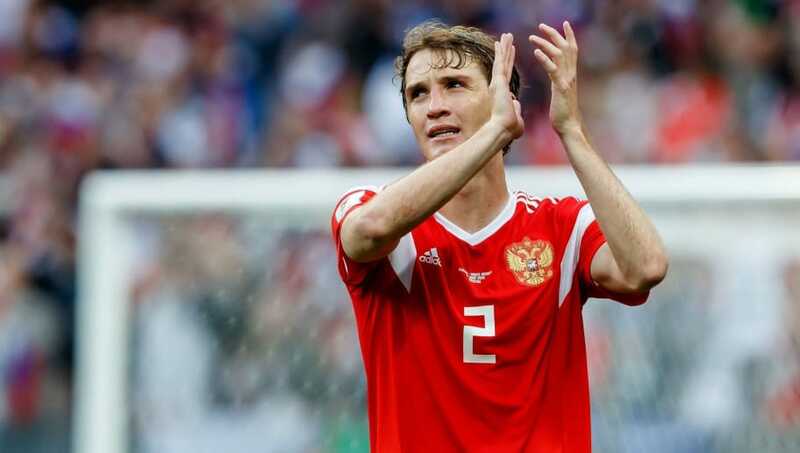 He made his debut for the country of his parents in 2017, and has on occasion been forced into service as team translator for Russian matters. One of the most imposing defenders in world football, the man nicknamed 'the Wall' and 'K2' claims he has no regrets about choosing to represent the land of his parents rather than the one of his birth. 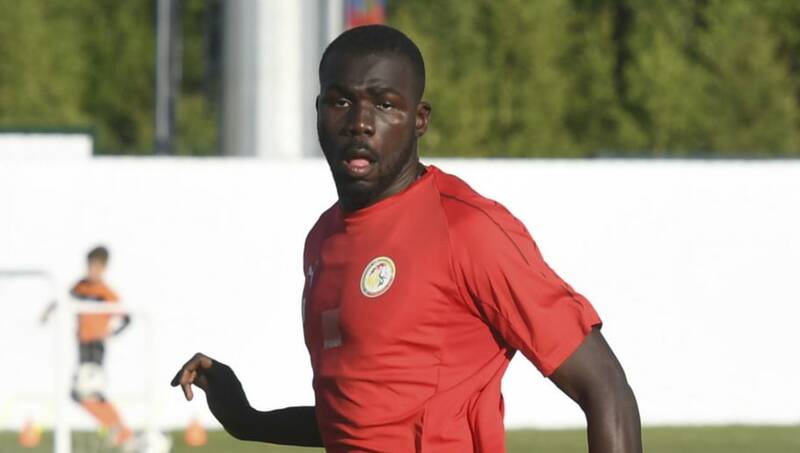 The Napoli star, who was born in northern France and came through Metz academy, played for Les Bleus at youth level before making his Senegal debut in 2015. 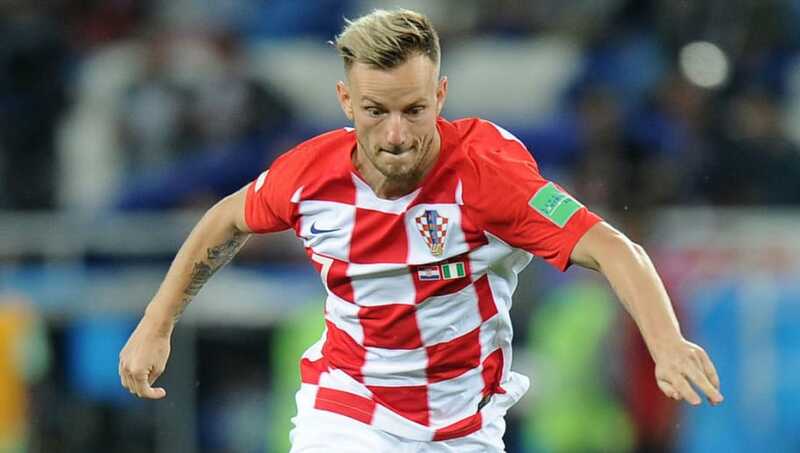 One of many children of Balkan immigrants in Switzerland, Rakitic - a former Switzerland under-21 player - apparently made his father cry 'tears of joy' when he decided to play for Croatia at senior level. The Barcelona playmaker, who was born close to the German border, is also married to a Spanish woman and is a master of several languages due to his heritage and time playing across Europe. The son of Mazinho, a 1994 World Cup winner with Brazil, Thiago has spent the majority of his life in Spain and is famously a product of Barcelona's 'La Masia' academy. While Thiago committed to representing Spain in 2011, his younger brother Rafinha (who spent last season on loan at Inter from Barça) has two caps for Brazil. 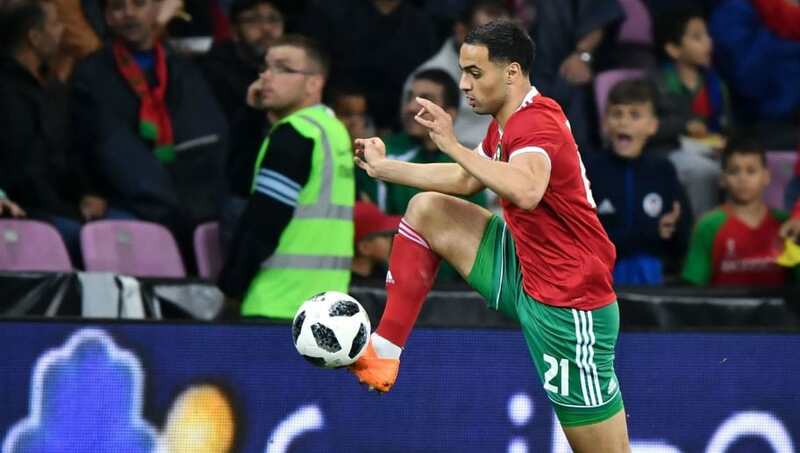 While international teammates like Nordin Amrabat and Hakim Ziyech were born in the Netherlands, Carcela was born in the Belgian city of Liege to a Spanish father and Moroccan mother. He represented Belgium from Under-16 level all the way to seniors, even playing two friendlies for the Red Devils back in 2009 and 2010. However, he took advantage of FIFA ruling to switch allegiances to his mother's homeland, later calling the decision a 'childhood dream'. 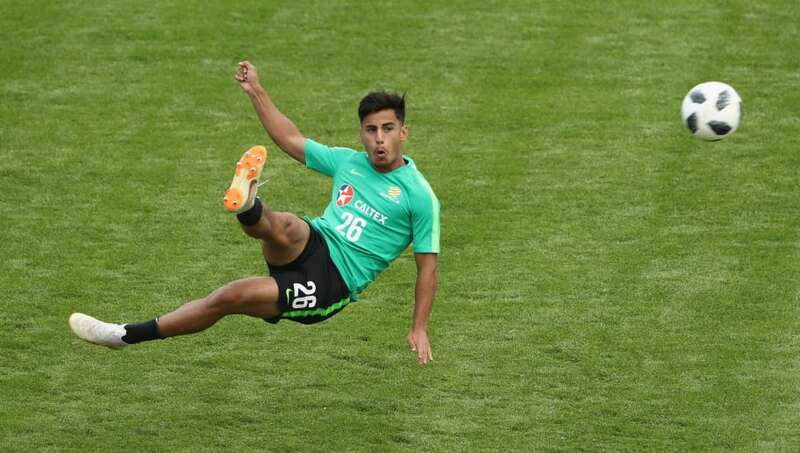 The youngest player at the 2018 finals, Arzani - who in football terms has been likened to Harry Kewell - was born in Iran to Iranian parents but moved to Australia aged six and has consistently represented the Socceroos at youth level. One of a trio of Brazilian-born Spain internationals at this World Cup, Rodrigo is childhood friends with Thiago. Starting life in the Flamengo youth set up, Rodrigo joined Real Madrid after moving to Spain as a teenager and has only represented La Roja at youth and senior level. The former Bolton man earned his place at World Cup 2018 with 16 goals for Valencia in 2017/18. 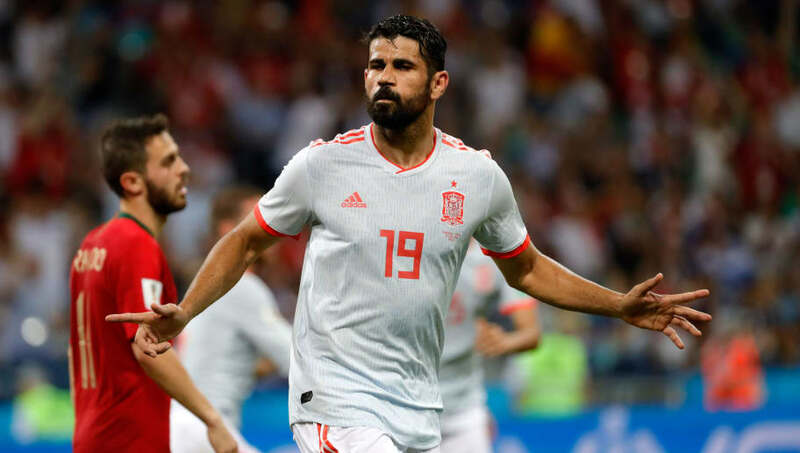 With Alvaro Morata faltering this season, Spain fans will be extra glad Costa switched allegiances to Spain back in 2014 after gaining citizenship, despite having made two friendly appearances for Brazil. The Atletico Madrid striker's typically bullish two-goal showing against Portugal in the 3-3 draw showed him as the option Spain need, and potentially one that Brazil may look back on with regret.